The iPhone 5 was the centerpiece of Apple’s invitation-only event Wednesday morning, but there was another important product that debuted alongside it: A brand-new version of iTunes. A complete redesign of Apple’s media software, the latest iteration of iTunes features a more intuitive layout, improved performance, easier playlist creation, a new full-library search and improved iCloud integration. Also new to the software: A completely redesigned mini-player that’s even less intrusive than the previous version, and boasts its own built-in search function. With iCloud built right into it, iTunes allows for seamless resume-play functionality between devices. Other highlights: A full-window interface on your Mac or PC, a new library view and an expandable album view. Apple is also doing some remodeling in the iTunes Store, App Store and iBookstore, making browsing easier and displaying a history of all the songs and shows a user has previewed. 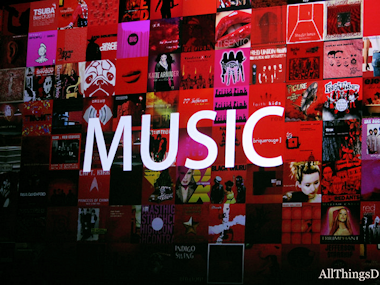 The redesigned iTunes will be available in October.